PennsylvAsia: New Pokemon movie The Power of Us (劇場版ポケットモンスター みんなの物語) opens November 24. 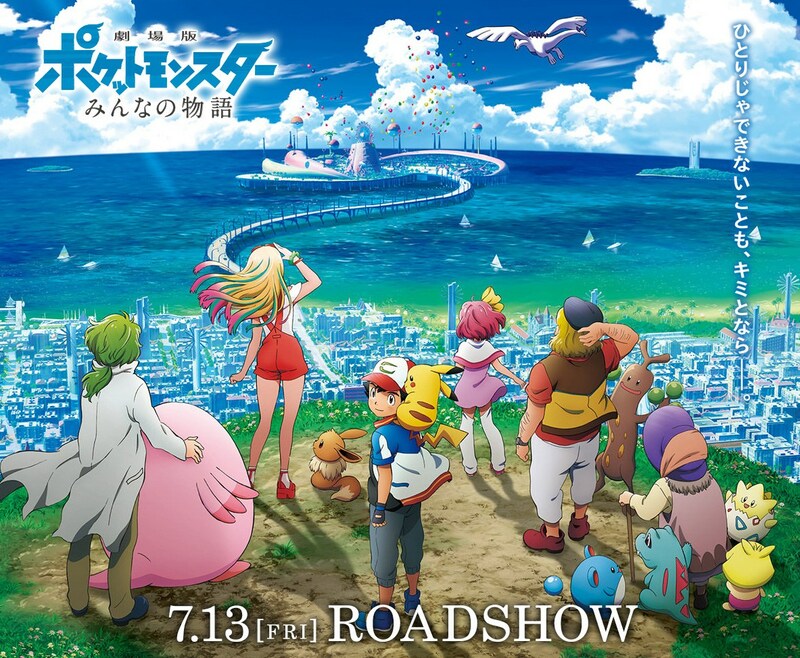 New Pokemon movie The Power of Us (劇場版ポケットモンスター みんなの物語) opens November 24. The movie plays in English on November 24, 26, 28, and December 1 at Southside Works, AMC Loews Waterfront, and the Cinemark Theaters in Monroeville, Pittsburgh Mills, and Robinson. Tickets are available online.